is a short movie we did when we were in college. Ferry Arya Seto and Oscaryanto Sutedjo (Oscy) we were told to make a short movie with some visual effect. it was supposed to be an editing assignment, but things got crazy. 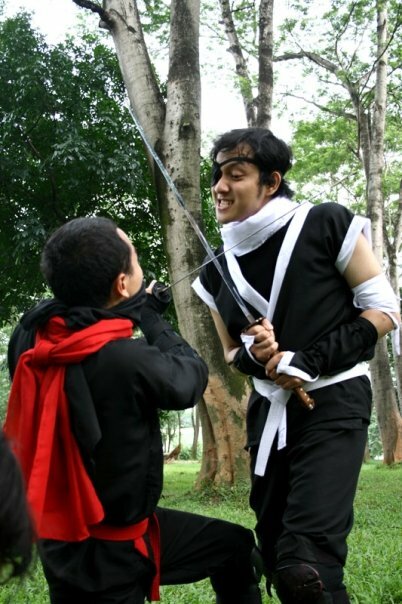 it was a cliché story about a amateur ninja whose girlfriend got kidnaped by an evil guy. we choose to make the lamest Bmovie treatment that we could find due to our limited budget and equipment. turns out we had a lot of fun making it and the end result is really terrible.. just the way we want it. lots of laugh and luts of fun. The movie NITRO - NINJA KATRO has an open ending that surely leads to a sequel. which Oscy continue making (A better version) and i also helped on the project. Still using shots from the 1st assignment video. The movie is then titled THE NEW NITRO and it consist of 3 part sequel. 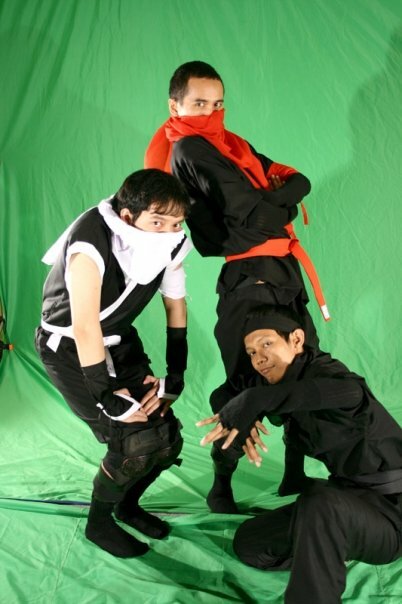 Nitro (1st version) won the 2 Move 2 Serius 2007 Favorite People Choice Award at Budi Luhur University. 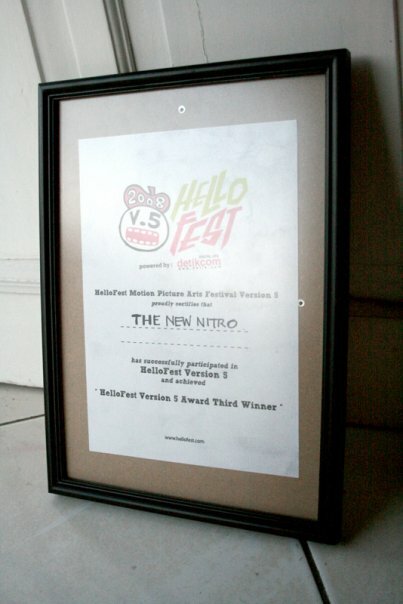 In 2008 The New Nitro (part 1) become the 1st winner of the Hellofest V.5 People Choice Award and the first Komutoku Award 2008 at Hellofest.